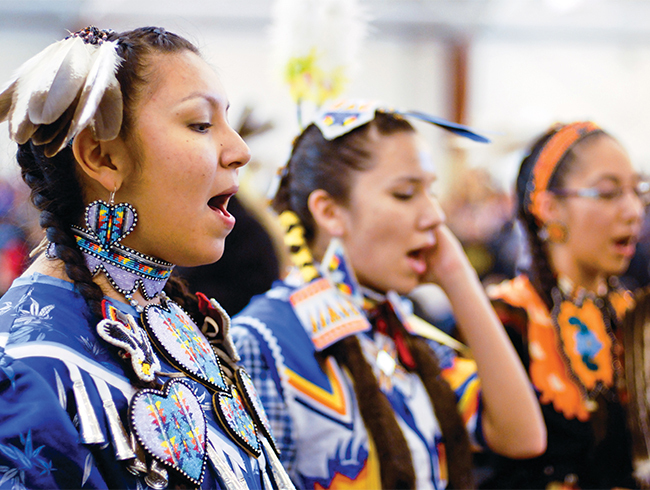 Through a culture-based curriculum, students will learn Anishinaabe history, philosophy, and worldview, experiencing and exploring the importance of self-knowledge and the ways in which knowledge creates pathways for interpersonal and intercultural respect. The Anishinaabe Studies program explores the enduring history of the Anishinaabe, the original peoples of this part of the world. 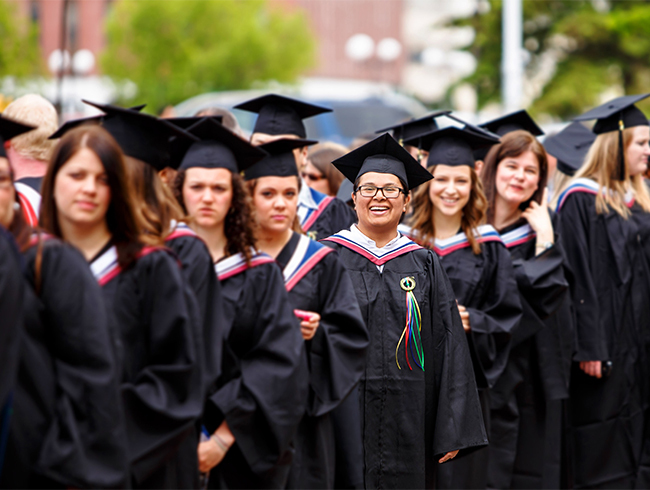 Graduates will understand the relatively recent influence of colonization, consequential social issues, and significant contemporary movements in Anishinaabe society. 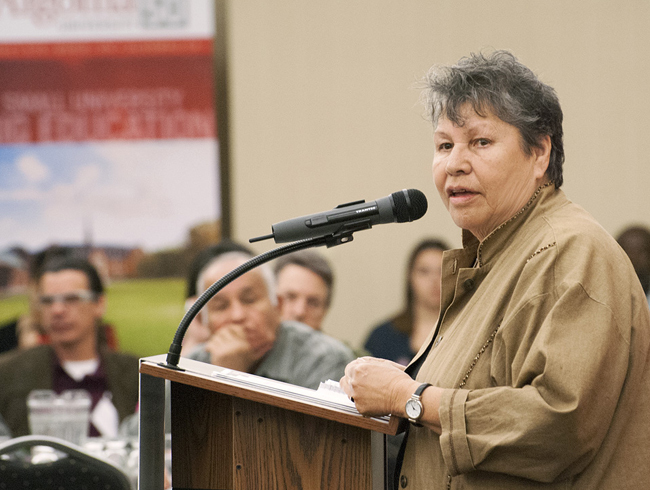 They will further develop broad cross-cultural understanding, and experience both traditional and contemporary Anishinaabe research methodologies, as they relate to other research paradigms. This program provides real opportunities for every student to achieve his/her full potential by developing academic study skills, habits, understanding, attitude, and positive character traits essential for making sound choices for self, career, and life. A holistic approach to teaching and learning provides an emphasis on cultural values, respect for tradition in contemporary society, a responsible approach toward life, respect and concern for the beliefs and rights of others, and a willingness to act in the best interests of family and community. 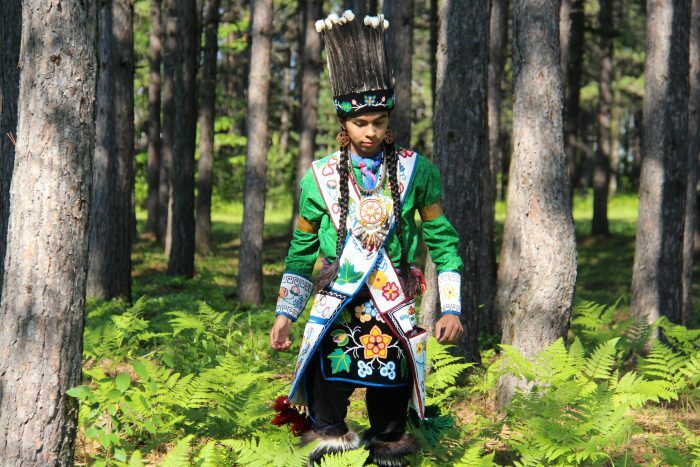 This culture-based education relies on strong ties with the traditional Anishinaabe community. Traditional community involvement is a priority. Students will also learn the philosophy and foundations of Anishinaabemowin, and in particular, the recall and retention of the traditional older lodge language, Gatay Anishinaabemowin, of the ceremonial way of life. Graduates will be able to use introductory-level Anishinaabemowin and they will understand the interrelationship of language and epistemology. 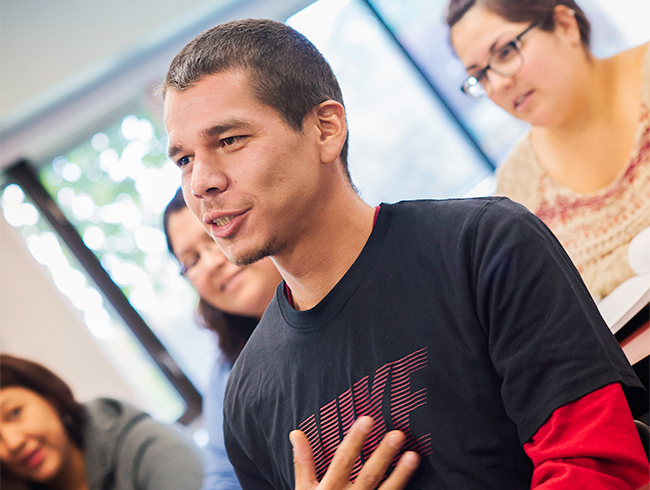 The Anishinaabe Studies program will open up a field of opportunity for all graduates. They will be equipped to proceed on to an honours equivalent year and master level programs in a range of disciplines. They will be prepared to work in a variety of sectors that involve interaction with Anishinaabe people and in cross-cultural environments, including social services, governance positions, and education (teaching and advising). 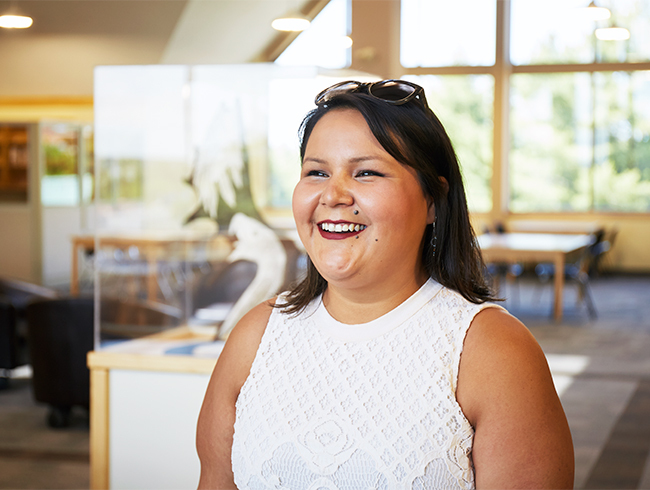 The Bachelor of Arts in Anishinaabe Studies is a degree program proposed by Shingwauk Kinoomaage Gamig through the degree-granting structures of Algoma University. At present, Shingwauk Kinoomaage Gamig, through the accreditation of Algoma University, offers a range of courses in Anishinaabe Studies and in Anishinaabemowin. 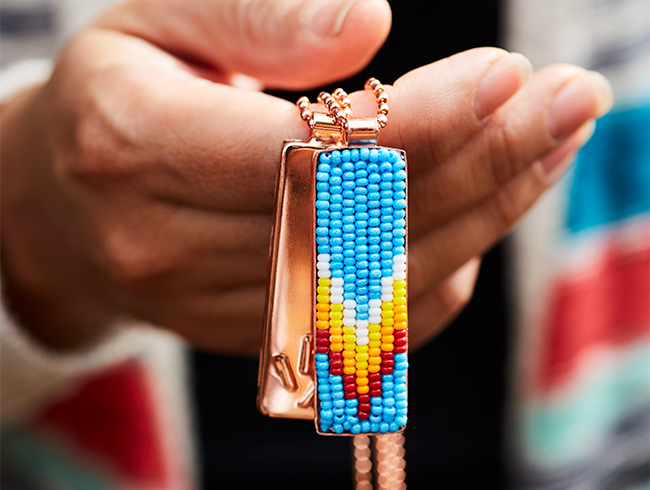 The nomenclature of the Bachelor of Arts in Anishinaabe Studies is intended to distinguish this program from other programs in Ontario that have a similar focus (i.e., Native, Aboriginal, and Indigenous Studies programs). The term Anishinaabe refers to “the Original Peoples of this part of the world,” meaning the peoples of Turtle Island or North America. This is consistent with Algoma University and Shingwauk Kinoomaage Gamig practices, where Anishinaabe is the term used to refer to “Aboriginal” (First Nations, Metis and Inuit) peoples. This can be seen in the Algoma University Board of Governor’s advisory Anishinaabe People’s Council, and many student services that are available as part of the Anishinaabe Initiatives Division. Anishinaabe is not a legal definition, such as “Indian” or “Aboriginal,” and therefore does not impose boundaries around status, community, or country of origin. This is important in terms of local context, in that Sault Ste. Marie is a border community with the United States. Local Anishinaabe communities have been separated by the Canada-U.S. border only very recently, and share a deep rooted history. The term Anishinaabe is inclusive with a broad scope, distinctly grounded in local and regional language and knowledge systems. There are many nations that comprise the greater Anishinaabe nation. Each nation is respected and recognized, for example, as Ojibwe Anishinaabe, Cree Anishinaabe, Lakota Anishinaabe, or Metis Anishinaabe. 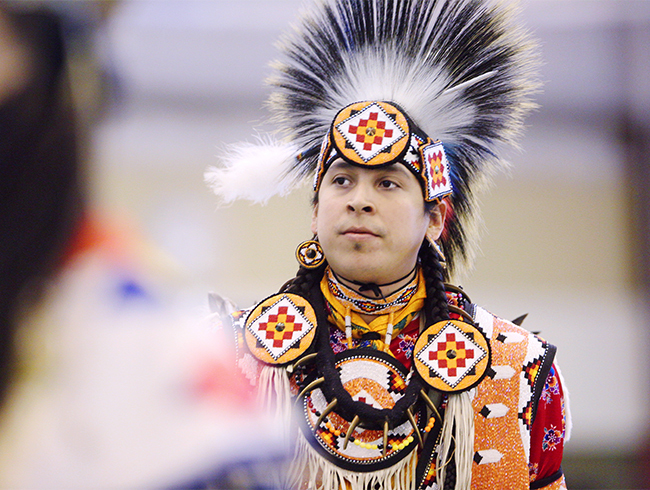 The many nations within the greater Anishinaabe nation include the Three Fires Confederacy of Ojibwe, Odawa and Potawatami peoples, an alliance of significant historical and present-day meaning in the region. The focus of the Anishinaabe Studies program begins with the Original Peoples of the Great Lakes region as well as their close linguistic and cultural relatives, and the program emphasizes the use of the Anishinaabemowin language in its culture-based approach The focus then extends much further with a a comparative culture-based approach that considers the contexts of Indigenous peoples across North America.